We invite you to slow down and take the time to just be. This very special event has been carefully prepared by us to offer you and your loved ones 3 hours of pampering, relaxation and rejuvenation at the Newcastle Ashtanga Yoga Studio. Upon arrival you will be welcomed with a refreshing drink and encouraged to get comfortable. We will move our bodies with a nurturing yoga practice and end with a meditation to leave even the most stressed out mind, blissfully quiet and peaceful. Next you will enjoy a freshly prepared morning tea, before moving on to the indulgent range of 'no nasties self care' practices. Do you feel like a foot scrub? Perhaps a coconut oil massage? Oh and try the facials, they are good enough to eat (literally)! And we will top it all off with a vibrant, nourishing and healthy vegan feast. Relax and soak in the vibes, pamper yourself, your mother, your best friend. We can't wait to share this amazing experience with you. Set in the peaceful Ashtanga Yoga Studio in the heart of Newcastle! Indulge in 'no nasties self care' whether that be a facial, foot scrub or massage, or all three! Take home a pamper gift pack and continue the self love, self care beyond the day! 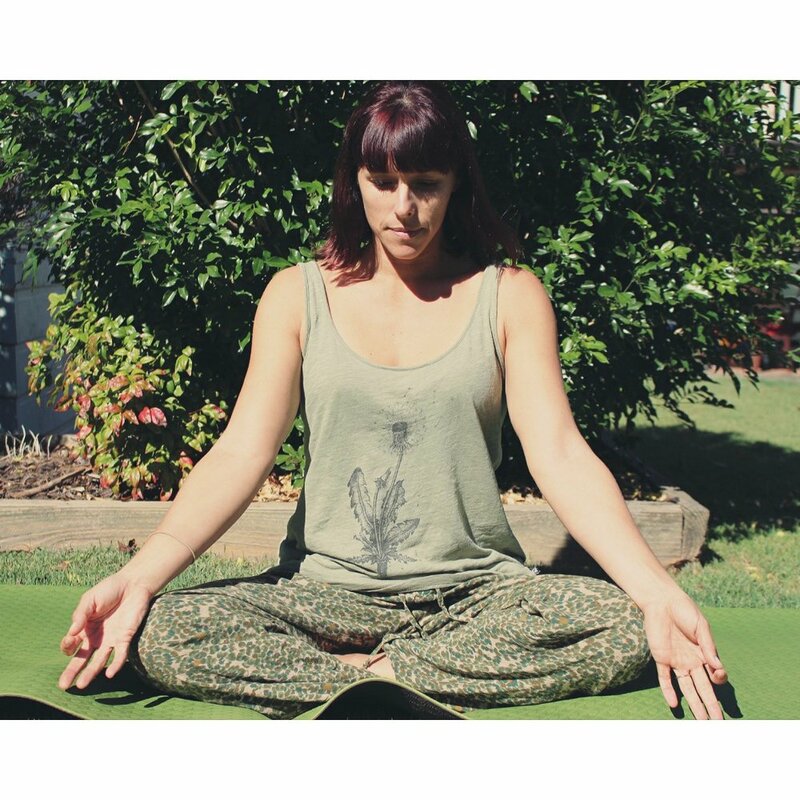 Hosted at Ashtanga Yoga Newcastle | Level 2, 372 King Street, Newcastle or if it suits you better we can come to you!